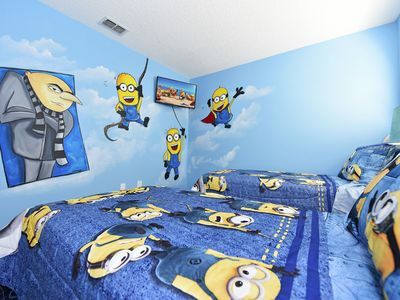 Welcome!! 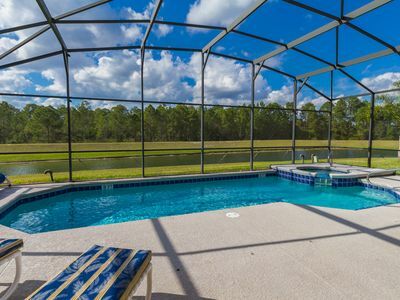 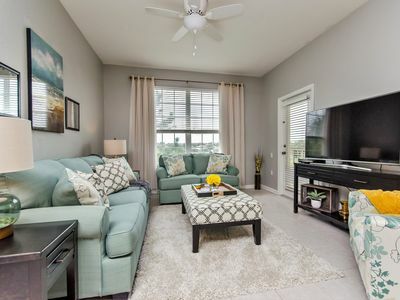 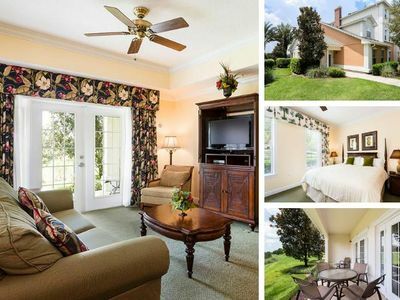 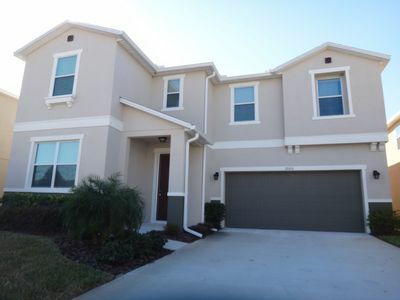 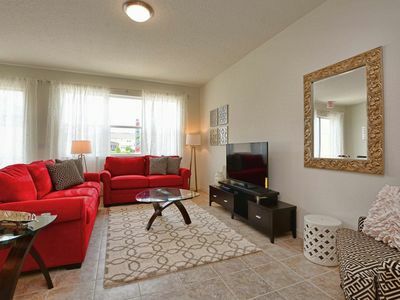 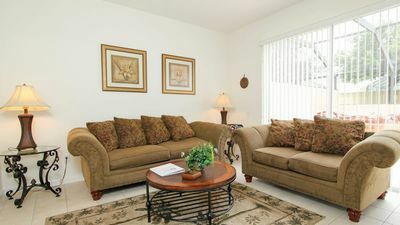 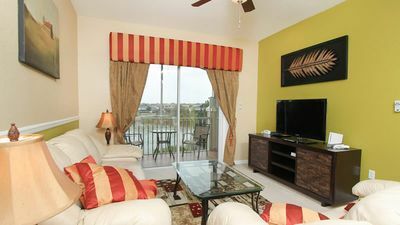 This accommodation is a beautifully furnished, decorated and maintained town home that has everything you need for a relaxing and fun Orlando vacation. 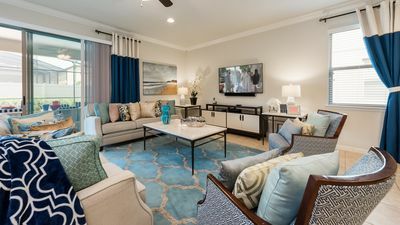 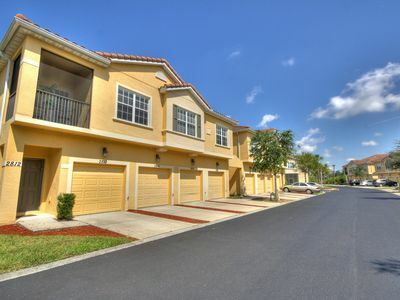 Florida’s Magical Playground is a comfortable 3-bedroom, 3-bath town home with a fully equipped kitchen, breakfast/ dining area and patio. 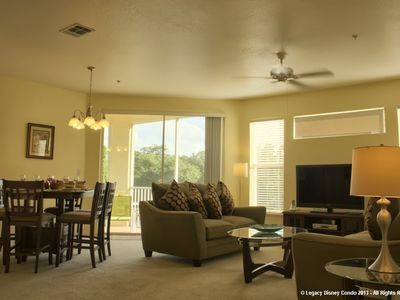 In addition, it comes with, cable television and DVD player; high speed wireless internet and free access to resort facilities. 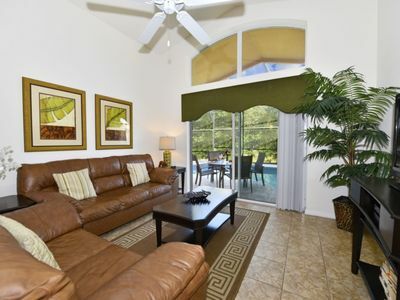 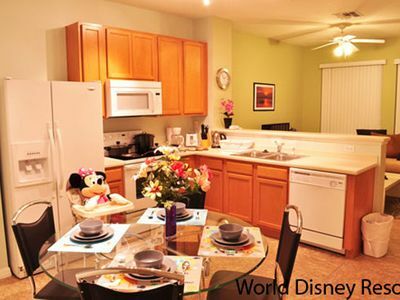 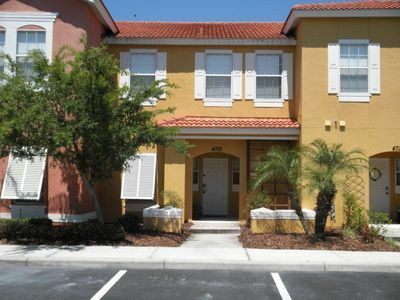 It is perfectly located less than 3 miles from Walt Disney World, and the attractions of Orlando, Florida. 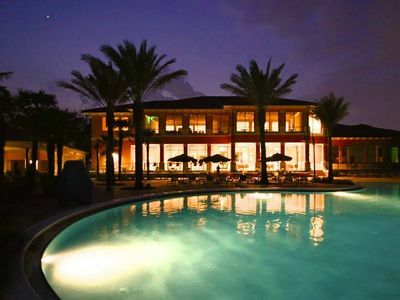 This is the perfect base for your dream holiday.